In a nutshell ‘Mining’ Crypto Currency is basically verifying transactions on the network or blockchain. This happens to ensure the system remains safe, secure and reliable. The Miners are basically computers that solve a problem to verify that the correct data (or Transaction) has been sent between peers. 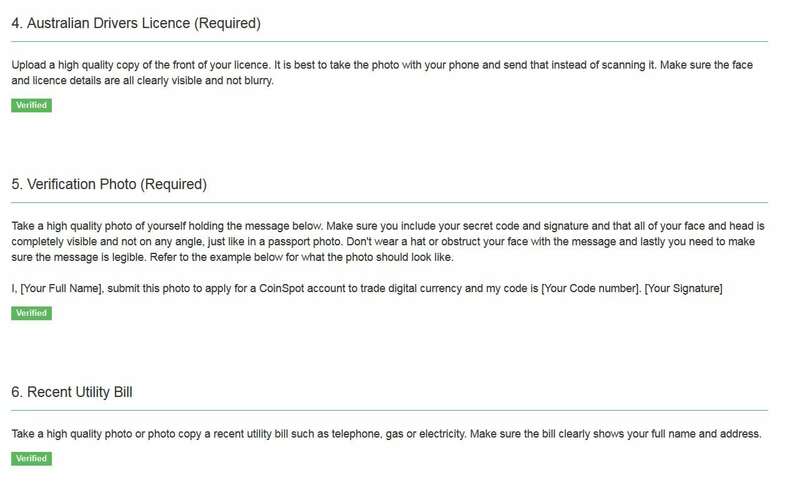 There are two ways to get Crypto Currency. One is to ‘Mine’ it. (Using some Mining Hardware) and the other is to purchase it directly. (Using an exchange.) When looking to mine Crypto there are a few variables to take into account. The first is the Crypto Type that you want to mine. Bitcoin for example uses a SHA-256 algorithm and is best mined with ASIC based miners (We will go into ASIC chips later!) Where as the Coin ‘Ethereum’ uses Ethash which is a modified version of SHA and some other protocols to make it ASIC-resistant and easier to verify transactions. In other words you can use your computers Graphics card to mine this coin. The ASIC miners for Bitcoin and GPU miners for Ethereum are only just the tip of the iceberg, new technologies are coming out all the time which will change how you mine crypto and which hardware you select. Below if a few comparisons to help you make up your mind if ‘mining’ crypto is for you. What type of hardware do I require to mine said coin? Is there a calculator to determine my earnings? How much maintenance does a miner require? Where shall I store the hardware? How much heat will my hardware produce? How noisy is the hardware? How much power will my mining rig use? 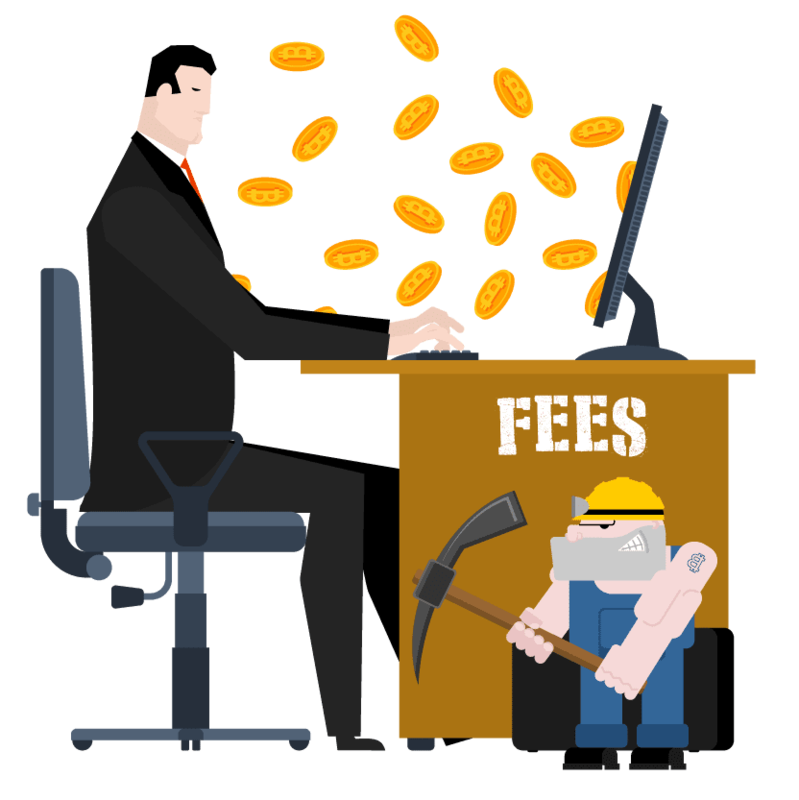 First you need to determine the Crypto coin you want to mine. Check and make sure it is ‘mineable’ also. Not all Crypto can be mined. For example, NEO (Chinese Crypto) it is not able to be mined, but has other benefits that is outside the scope of this post. (Google it, very interesting read!) In my case, the first miner I purchased was an ASIC based miner suitable for Bitcoin (SHA-256 capable). 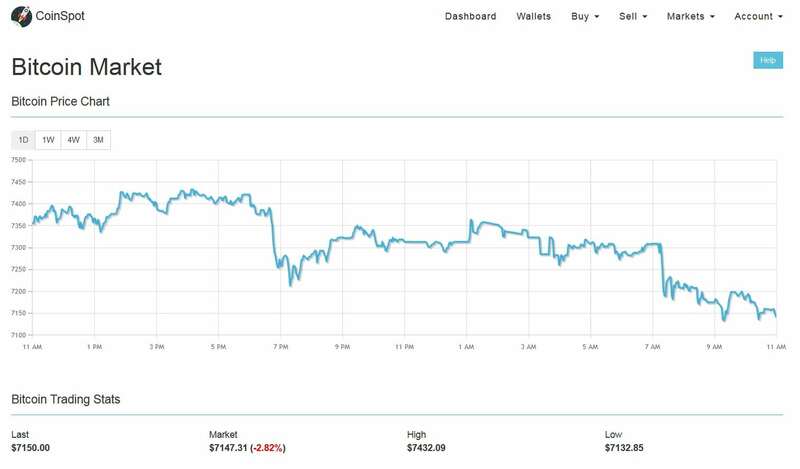 I decided upon this because Bitcoin is the most well known of the crypto currencies and I felt at the time that no matter the initial investement amount on the hardware, the price of Bitcoin will still go up relatively quickly. We should really hit on the power consumption debate firstly as this is easily the most debated topic when mining crypto. Most of the hardware require a fair bit of power to run. The key is to figure out how much you are paying for power and to weigh this up with the rewards you get from mining your crypto. In some cases (Especially in Australia!) the price of power may not allow you to make mining profitable. Easily the best Crypto Profitability calculator going around is this one. It will allow you to incorporate your power consumption to give you a more accurate understanding of the potential returns you could make. As with all computer hardware, they generally produce a fair bit of Noise and Heat. Any device that is using upwards of 1000W of power is going to produce heat. A byproduct of this is the use of fans to cool the hardware, which in turn produces noise. Taking this into account you will need to store your mining rig in a suitable location so that you do not over heat the device, and that the constant drone of the fans are not annoying. Checkout the video below. This is an Ebit E9, the first miner that I purchased. Noisy AF! Generally purchasing direct from the manufacturer is always a good Idea. 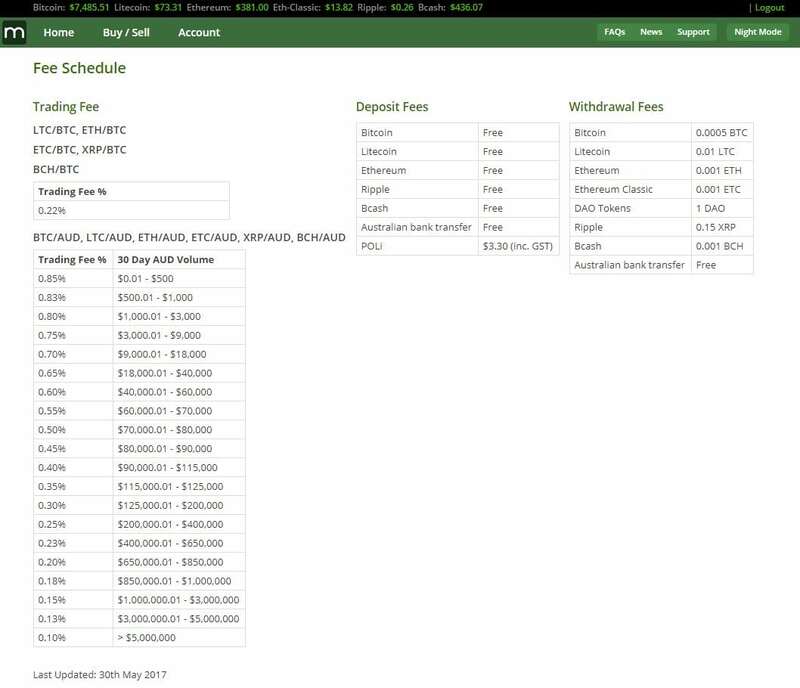 My first stop would be to check the Bitmain website to see what is available. They have some of the best ASIC and Litecoin miners going. At present you can’t really beat the Antminer S9 if you want o mine Bitcoin. They sell all the equipment in batches. Thus you may find them to be out-of-stock on a regular basis. Keep checking in periodically to get a good deal. As with all tech, at the time of this post, the prices listed for the gear were pretty competitive. Once this post is 3-4 months old, you will see that other tech has come out which is better spec and a better price. For those of you who just skim the page, see below a list of Pro’s and Cons. This will help making up your mind. What I will say quickly though is that this exchange is perfect for the mum and dad investors looking to get a foot in the door! So you have decided to take the plunge into the Crypto world and you have decided to use Coinspot for your first exchange of Fiat currency into Crypto Currency. See below some more in depth info to help you get started. The first step is to sign up for an account on coinspot and go through the verification process. Some might be hesitant to hand over a lot of personal information, however I do believe this added step in security only benefits the members and the community. It makes it just that little bit harder for the scammers and crims to also be involved. Some of the verification steps will require you to scan and send your drivers license, a verification photo holding a handwritten sign, and a copy of a utility bill to confirm address. 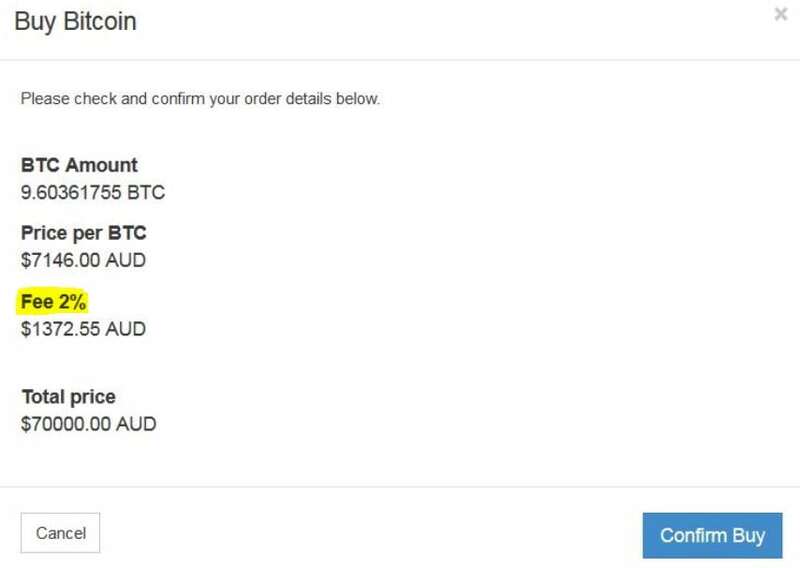 This is all completed and sent to Coinspot via the secure portal they provide. I submitted my verification on a Sunday morning and it was verified that night. They even gave me a phone call to confirm that I had not given them an incorrect phone number. Once verified you are good to go to buy your first crypto. TIP - Enable two-factor authentication on your account and get the google Authentication App on your phone. It adds an extra layer of security to your account. When dealing in Crypto and $$ you should go to this effort. It may save you later on. Especially if your portfolio grows. You will now be required to make a deposit into your account. Coinspot has 3 methods. PoliPay, Bpay and Cash Deposit. 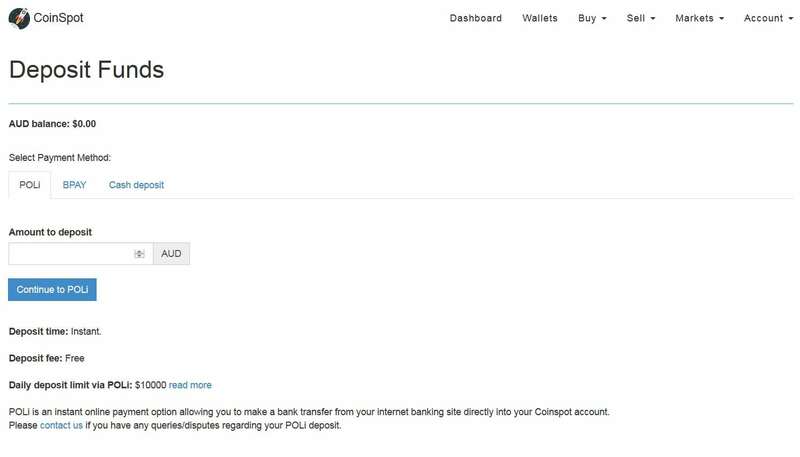 Polipay has the lowest Fees at $0, Bpay @ 2% and Cash Deposits at 3%. Cash Deposits are via BlueShyft which you can complete at many Newsagents around the country. 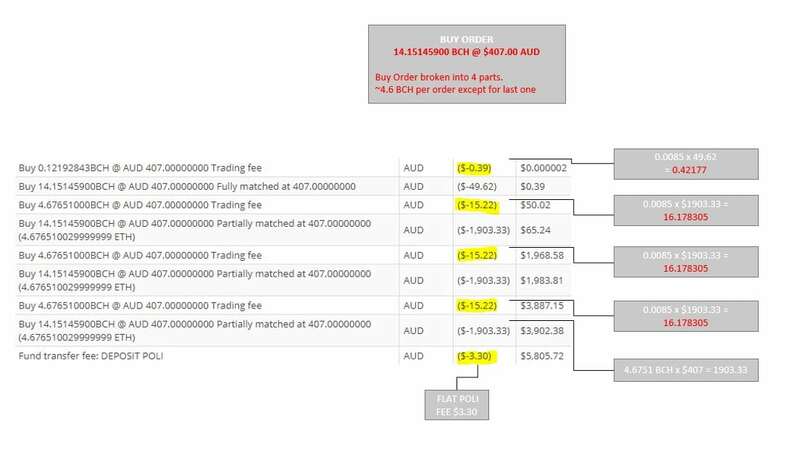 At first you will be limited to $2000AUD per day. 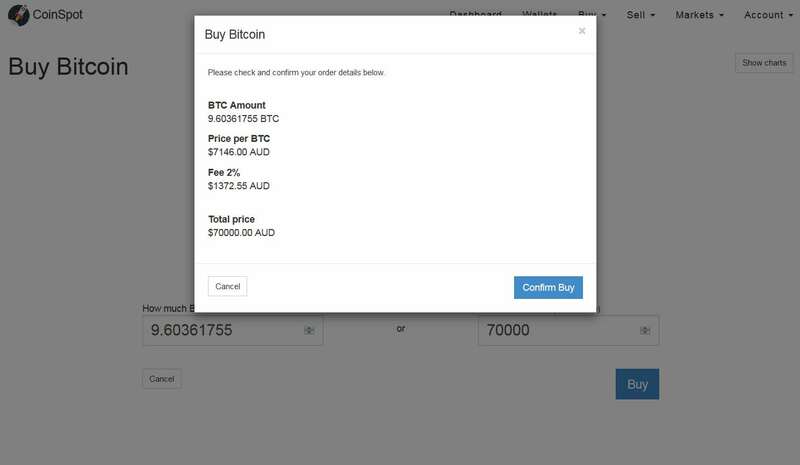 However once you have gained some “purchase experience” the cap will be raised to $10,000AUD. 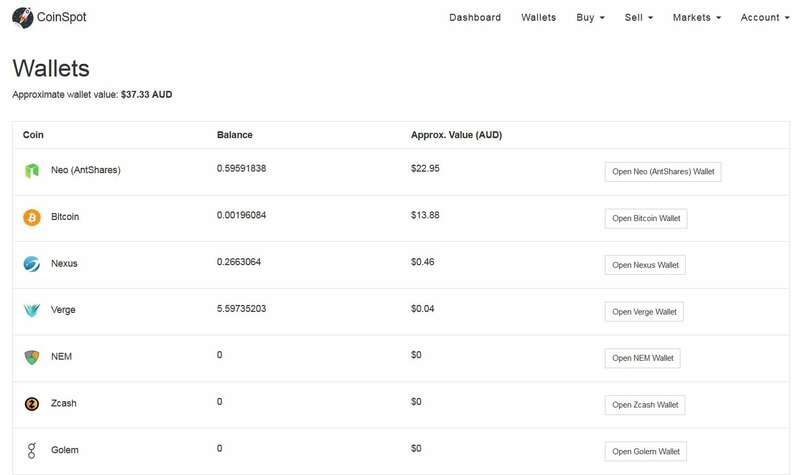 No matter how you get your AUD into the exchange it will then show up as a Balance that you can use to purchase Crypto. Now that You have a Balance in the exchange you can purchase your first Crypto. Click on the “Buy” button in the top menu, and select how much you want to purchase. Either the Crypto amount or how much you want to spend of your Balance. Click buy and you will be greeted with a summary page. 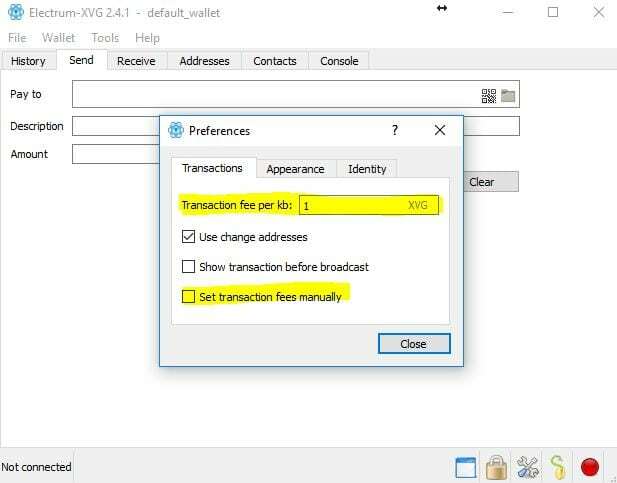 This will list the fees for your transaction. Take note of the 2% fee. 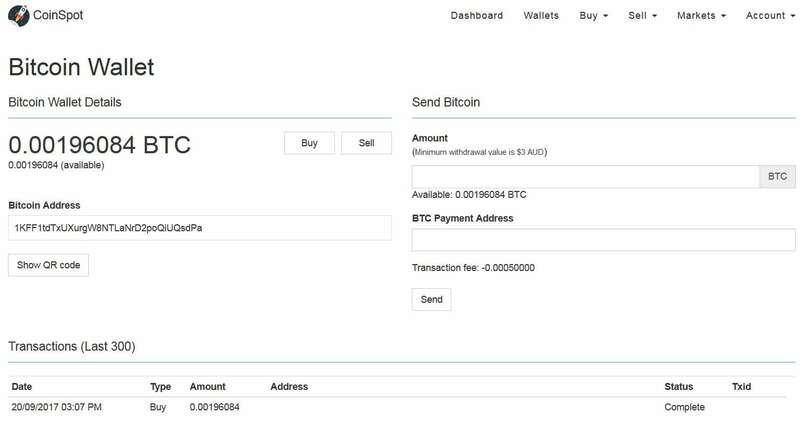 Once purchased it will take a few minutes, but you will see the balance pop up in the wallet of the coin you purchased.